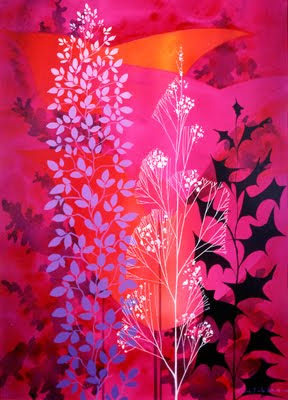 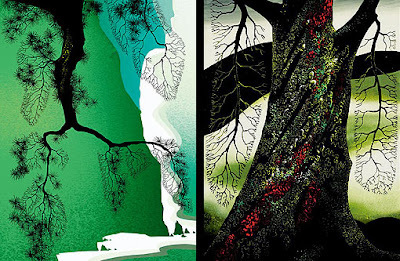 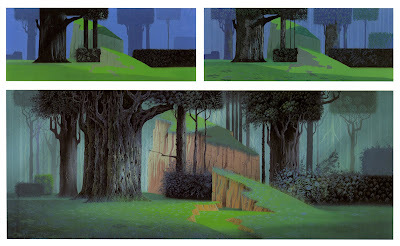 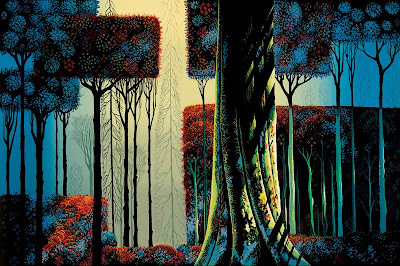 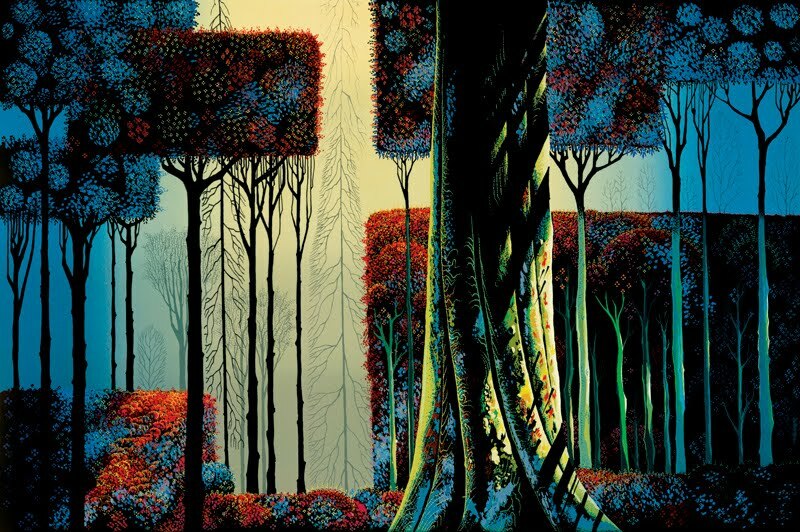 Born in New York in 1916, Eyvind Earle began his prolific career at the age of ten when his father, Ferdinand Earle, gave him a challenging choice: read 50 pages of a book or paint a picture every day. Earle choose both. Special Thank you to the talented Michael Humpries for visiting + inspiring us here in Cleveland. 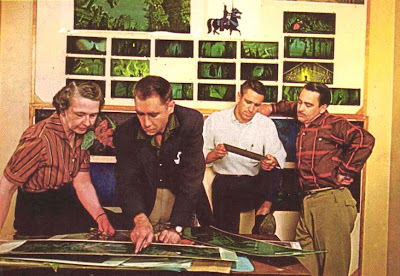 He shared wonderful stories about his days at Disney. 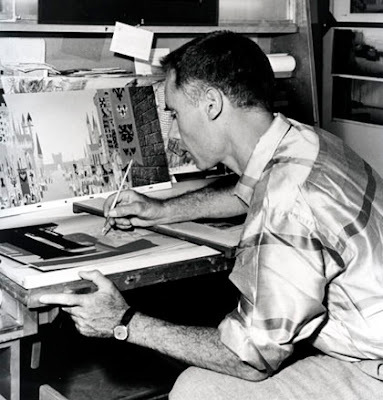 Here's one of the DISNEY GREATS he spoke of. 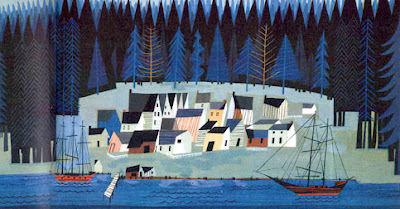 At the age of 21, Earle bicycled across country from Hollywood to New York, paying his way by painting 42 watercolors. 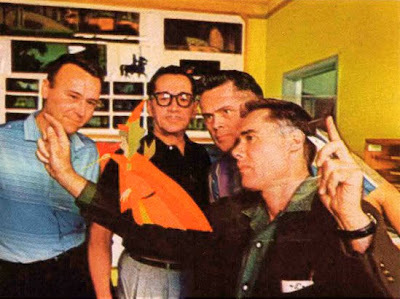 Earle by the age of 21, came into his own unique style. His oeuvre is characterized by a simplicity, directness and surety of handling. 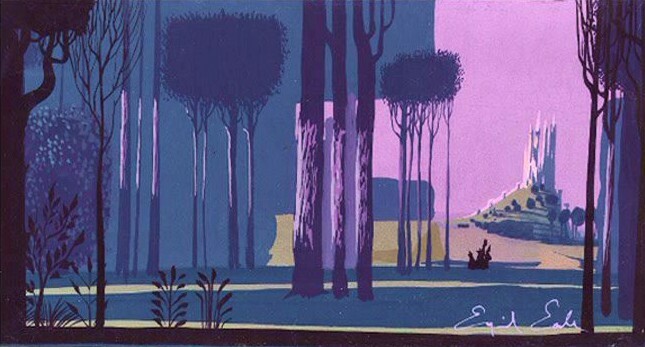 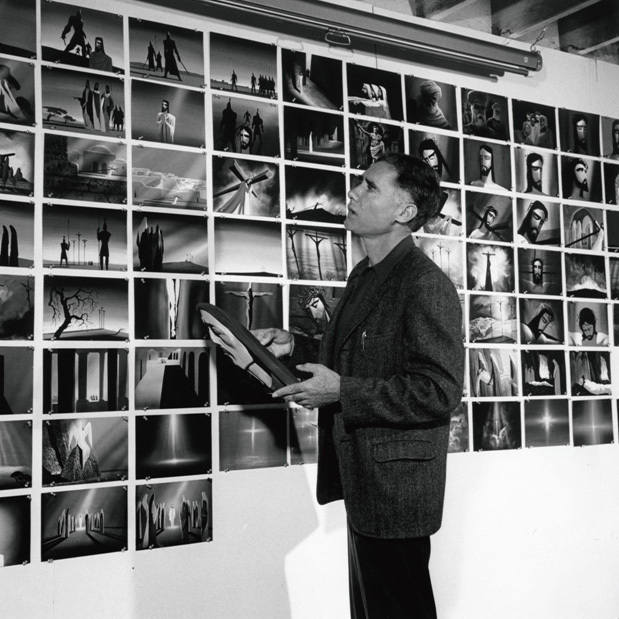 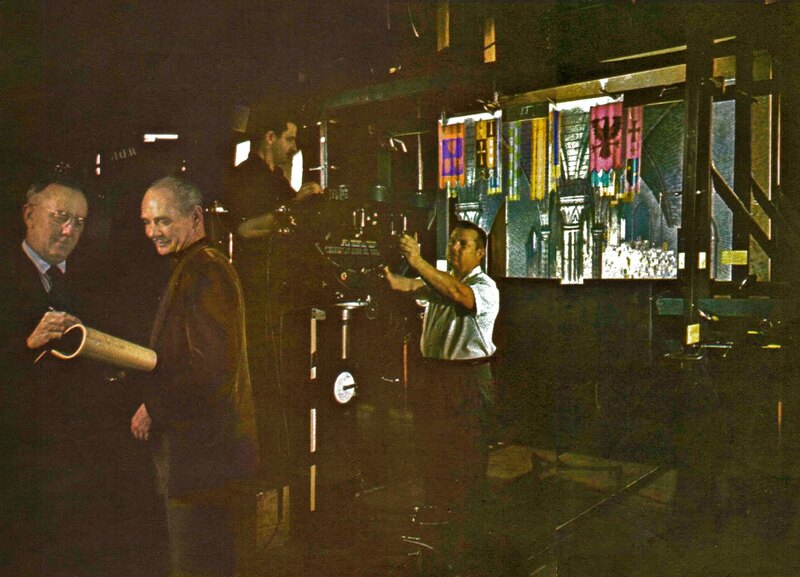 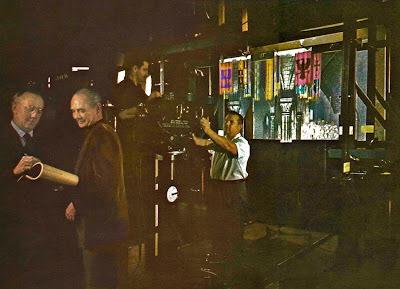 In 1951 Earle joined Walt Disney studios as an assistant background painter. 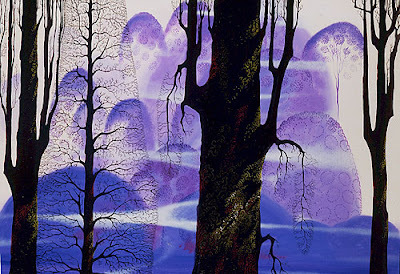 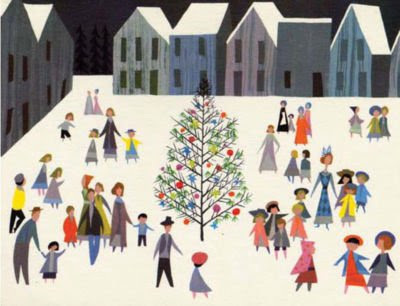 Earle intrigued Disney in 1953 when he created the look of “Toot, Whistle, Plunk and Boom” an animated short that won an Academy Award and a Cannes Film Festival Award. 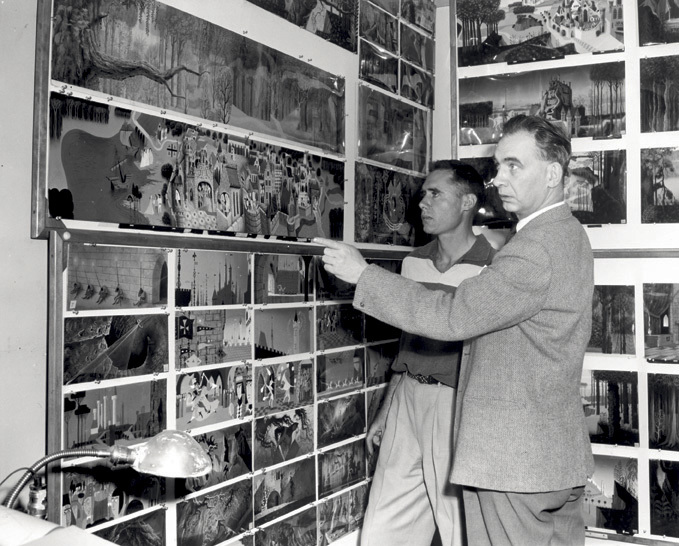 Disney kept the artist busy for the rest of decade, painting the settings for such stories as “Peter Pan”, “For Whom the Bulls Toil”, “Working for Peanuts”, “Pigs is Pigs”, “Paul Bunyan” and “Lady and the Tramp”. 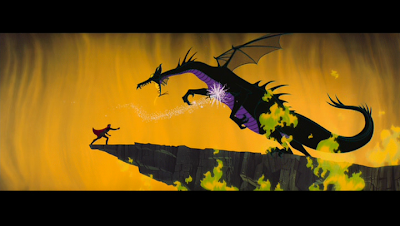 Earle was responsible for the styling, background and colors for the highly acclaimed movie “Sleeping Beauty” and gave the movie its magical, medieval look. 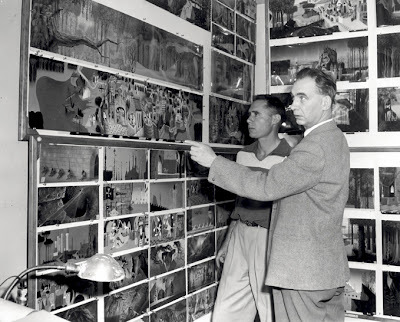 He also painted the dioramas for Sleeping Beauty’s Castle at Disneyland in Anaheim, California. He worked at the Disney studios of 15 years until 1966.